Once there was the time of swords an shields when the strong men where the kings and lords then the world changed and the time of gunpowder come in to power so the man have the most advance weaponry got the world in there hand. 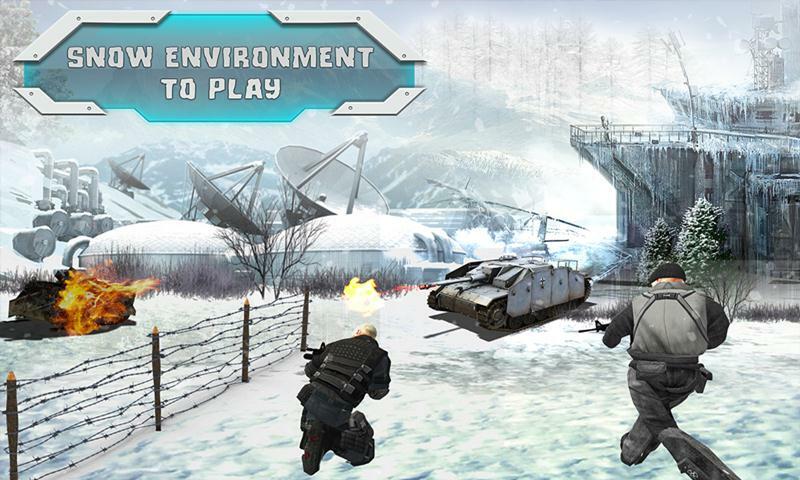 Call of Sniper Final Battle is a 3D first and 3rd Person shooting game which gives you the taste of the real battle field and make you feel that you are in the real Sniper arena full of enemies that will kill you if they spot you. 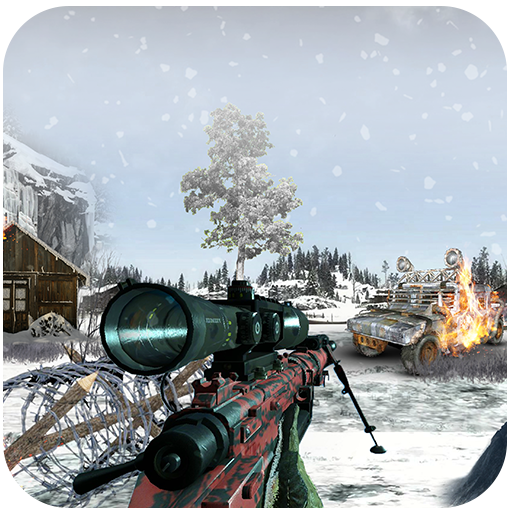 Call of Sniper Final Battle is long range shooting experience that make your shooting skills sniper Elite. 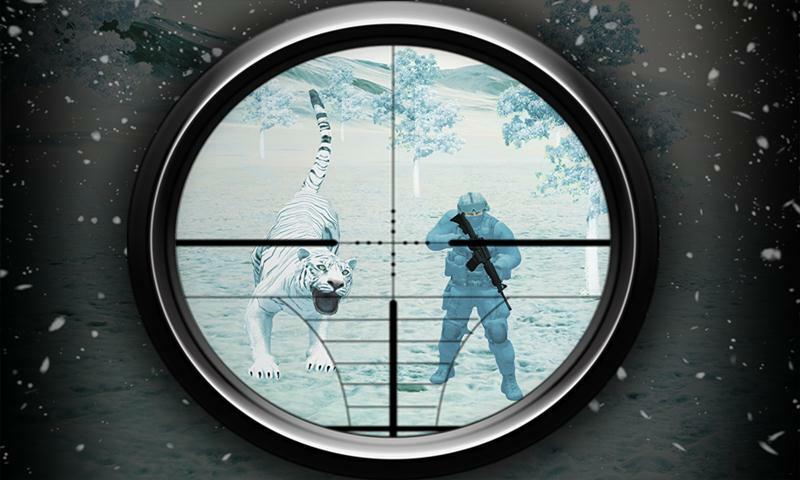 The most realistic sniper missions are waiting for your mind blowing shooting skills. You need to provide sniper cover to your team mates and this will help them win the final Battle. The sniper Assassins turned the picture of WW2 and made their countrymen proud. 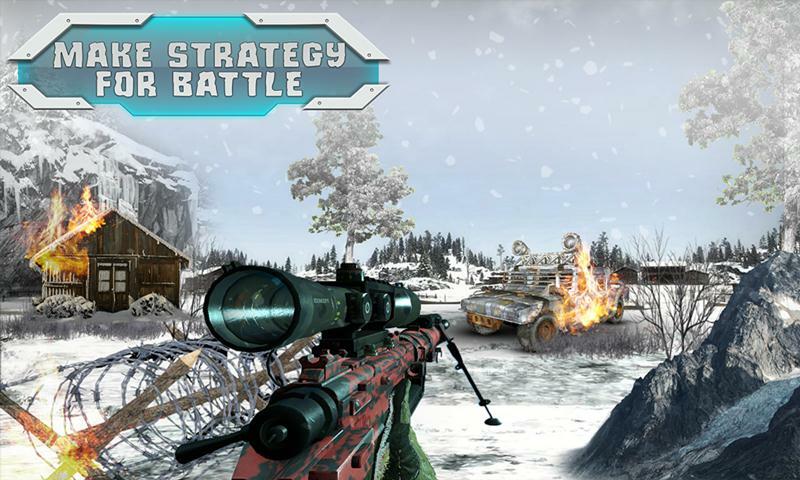 Live the life of a Sniper fury with the moto Kill Shoot Bravo in Call of Sniper Final Battle. Every mission you have given a fixed number of targets you need to kill them one by one. You need to make sure nobody find the dead bodies and also you need to be the stealth mode. Enemies also have pet snow tigers, so kame sure you kill the Animal first other vise they can be dangerous. Every kill you make will give you coins that can be used to purchase new weapons and even upgrade them. You need to make all the kills before you can move to the next missions. Snow and winter can give your enemy the best camouflage you can’t have. The plus point with you is that you have the long rage rifles that have the killing rage and accuracy. This shooting simulator is designed for shooing lover and sniper shots fans. 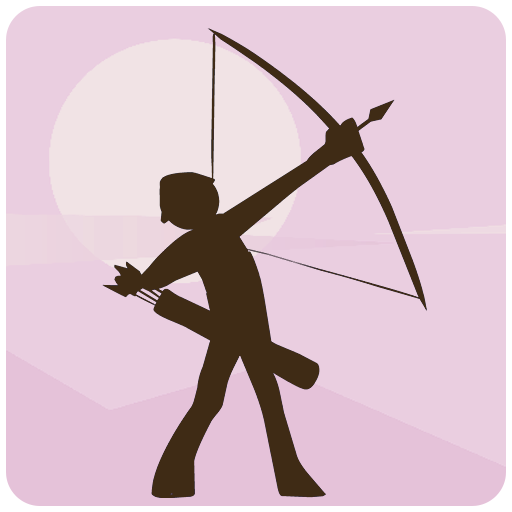 Improve your shooting skills and turned the final battle field into WW2. 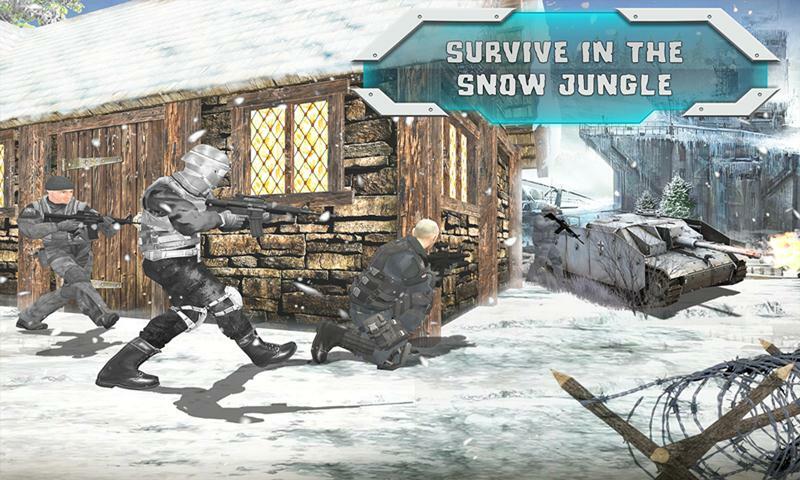 • Multi weapons in the game to play with realistic shooting experience. 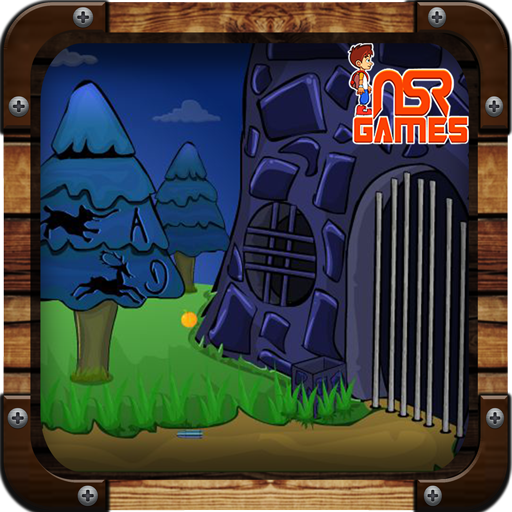 • 3D environment with free roam options. • Team-play missions with real time Chats between the team mates. • Make the call for help and on the call of Sniper Help your team mates. All the weapons used in WW2 are still called the best weapons that were ever created. Call of Sniper Final Battle is the inspired by the sniper elite assassins that helped there country to win the battles. Earn more and more points by killing from the long distance and head shots. Every mission will be more difficult than the last one and will be more challenging make sure you put all your efforts to make the mission successful.